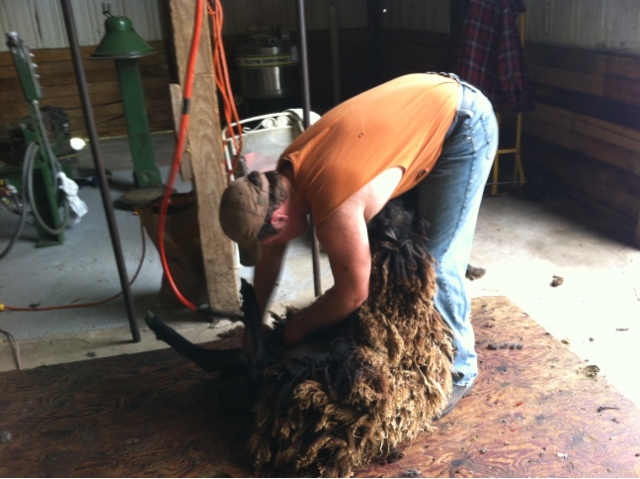 One of the biggest challenges with raising wool sheep is finding a sheep shearer. There just isn't that many people who shear flocks, especially smaller ones. The last several years sheep shearing has been pretty stress free. 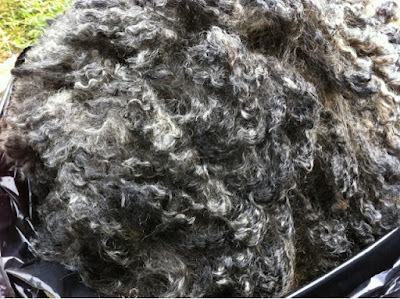 We call up the shearer, schedule a date and time, the sheep get sheared at the scheduled time, and I am knee deep in wool fleeces for months. This year, we texted our shearer to schedule our 2017 sheep shearing, the reply is not something that we were expecting, our shearer is no longer shearing sheep! I am so disappointed! It is not easy to find a good sheep shearer. I was comfortable with the guy we had. I even teased, that he promised he would be shearing for a very long time....sigh. I guess wrestling sheep is not something he wants to deal with, after working his regular job. I know some learn how to shear their own sheep, and though I feel comfortable shearing a few here and there, our annual sheep shearing is not something that I am remotely interested in taking on. I have never regretted handing over that check to the shearer for a job well done, and making shearing day something that I look forward to. So the search begins for another sheep shearer...a task we have had to take on before...one that I am not looking forward to. The sheep shearers we've had all have other jobs besides shearing so it is understandable if they choose not to shear , sheep shearing is hard work ! I too am very happy to hand someone a check for shearing my flock. 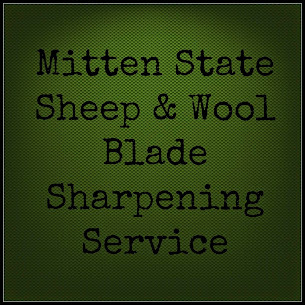 A good shearer can shear my whole flock of about 25 sheep in 2 to 3 hours and it would take me days to shear my own flock. Plus, my back couldn't handle that. I hope you find a new shearer soon. What a huge task! I hope you find a new person. Will say a few prayers and cross my fingers. What a job! I can just imagine what backbreaking job that must be. I do hope you find a really good shearer, though. I've thought of getting sheep but have no desire to shear them myself so I haven't gotten any yet. Good luck in finding a new shearer. I suppose it isn't unlike finding a horse farrier you know and trust. I've used the same horse farrier for twenty years and adore him. I'm always worried he's going to retire! Good luck with finding your sheep shearer.